In 2000 the former Yankee Motor Lodge (built in the 1950's) was converted from a motel to a hotel in which all old rooms were renovated and 37 new rooms were built. The Main Building houses our lobby, cocktail lounge, indoor pool and guest rooms, which include original as well as the newly built hotel rooms. Our South Building maintains the motel style of the original motor lodge. Because the rooms are smaller than those in our main building and across the parking lot from our main lobby, rates are more economical than those in the Main Building. The rooms with 2 double beds have newly restored hardwood floors. The property has undergone extensive renovations and upgrades this year. 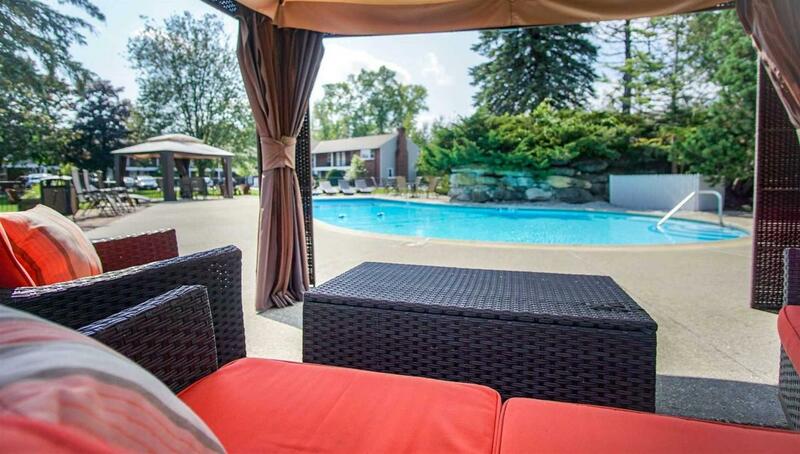 Our Grounds are equipped with an outdoor pool that is open during the summer months, as well as a beautiful pond and lounging area in our back yard that guests are welcome to enjoy. 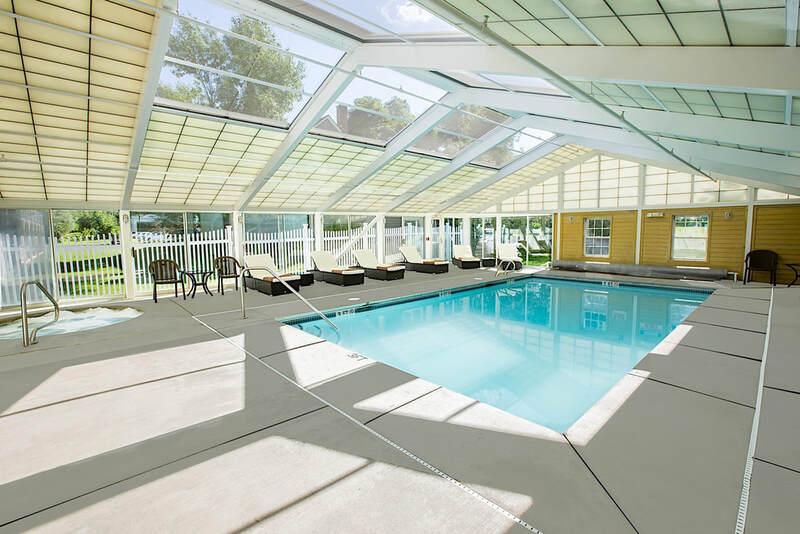 *Access to guest rooms and public areas are fully compliant with the American Disabilities Act, including specially equipped guestroom baths, and accessible elevator (Main Building).